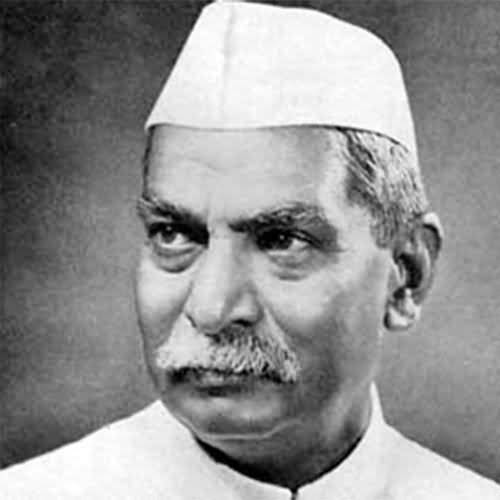 Dr. Rajendra Prasad was the first President of the Republic of India. Prasad joined the Indian National Congress during the Indian independence movement and became a major leader from the region of Bihar. Prasad was elected president of the Constituent Assembly of India which prepared the Constitution of India and served as its provisional parliament. When India became a Republic in 1950 Prasad was elected its first President by the Constituent Assembly. As President Prasad established a tradition of non-partisanship and independence for the office-bearer, and retired from Congress party politics. Although a ceremonial head of state Prasad encouraged the development of education in India and advised the Nehru government on several occasions. In 1957 Prasad was re-elected to the presidency becoming the only president to have been in the office twice. Sarvepalli Radhakrishnan was an Indian philosopher and statesman who was the first Vice President of India and the second President of India from 1962 to 1967. He defended Hinduism against “uninformed Western criticism” contributing to the formation of contemporary Hindu identity as been influential in shaping the understanding of Hinduism in both India and the west and earned a reputation as a bridge-builder between India and the West. 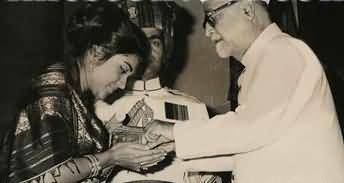 Radhakrishnan was awarded several high awards during his life including a knighthood in 1931 the Bharat Ratna the highest civilian award in India in 1954 and honorary membership of the British Royal Order of Merit in 1963. 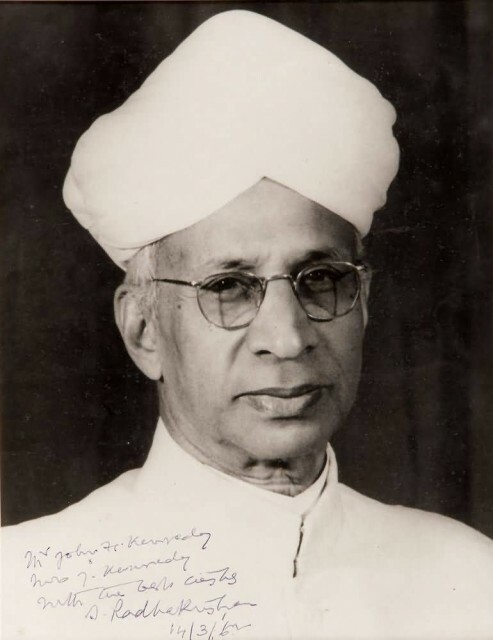 Radhakrishnan believed that teachers should be the best minds in the country. Since 1962 his birthday is celebrated in India as Teachers’ Day on 5 September. Zakir Husain was the 3rd President of India from 13 May 1967 until his death on 3 May 1969. An educationist and intellectual Husain was the country’s first Muslim president. He previously served as Governor of Bihar from 1957 to 1962 and as Vice President of India from 1962 to 1967. Zakir Husain was also co-founder of Jamia Milia Islamia serving as its Vice Chancellor from 1928. Under Husain Jamia became closely associated with the Indian freedom movement. He was awarded the Bharat Ratna India’s highest national honour in 1963. 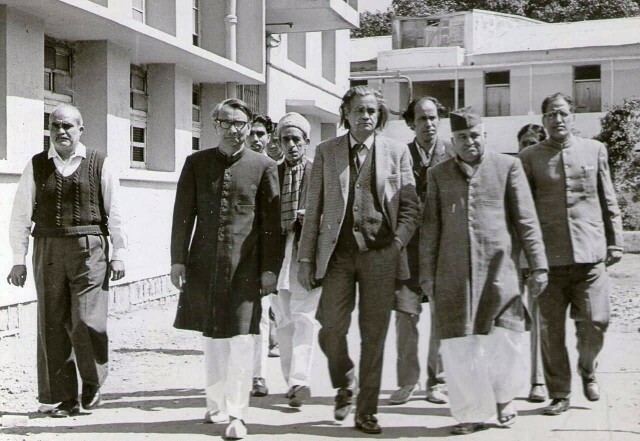 During his presidential tenure Zakir Husain led four state visits to Hungary, Yugoslavia, USSR and Nepal. Husain died on 3 May 1969 the first Indian President to die in office. He is buried along with his wife on the campus of Jamia Millia Islamia in New Delhi. The Engineering College of Aligarh Muslim University is named after him. Varahagiri Venkata Giricommonly known as V. V. Giri was the fourth President of the Republic of India from 24 August 1969 to 24 August 1974. Born in Berhampur Odisha. Following the death of President Zakir Hussain Giri also served as Acting President of India from 3 May 1969 to 20 July 1969. In the Presidential election of 1969 he won as an independent candidate defeating Neelam Sanjiva Reddy the nominee of the ruling Congress Party. 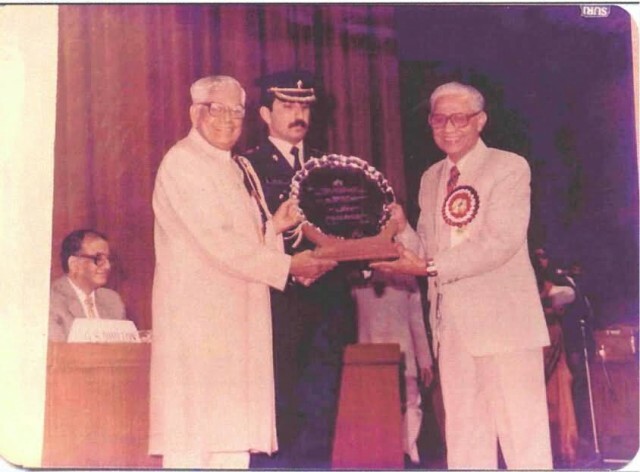 Giri was honoured with India’s highest civilian award the Bharat Ratna in 1975 for his contributions in the area of public affairs Commemorative Medal of the 2500’th Anniversary of the founding of the Persian Empire. King Jigme Singye Investiture Medal. Fakhruddin Ali Ahmed was the fifth President of India from 1974 to 1977. He was born on 13 May 1905 at the Hauz Qazi area of Old Delhi in India. He was awarded an honorary doctorate by the University of Pristina in Kosovo in 1975 during his visit to Yugoslavia. He was elected President of the Assam Football Association and the Assam Cricket Association for several terms. 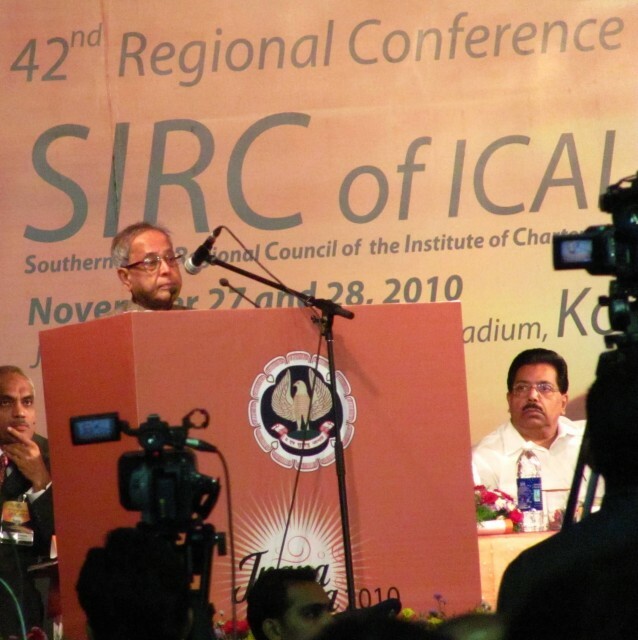 He was also the Vice-President of the Assam Sports Council. In April 1967 he was elected President of the All India Cricket Association. He was a member of the Delhi Golf Club and the Delhi Gymkhana Club from 1961. In 1942 he was arrested in the Quit India movement and sentenced to 3 1/2 years imprisonment. He was a member of the Assam Pradesh Congress Committee from 1936 and of AICC from 1947 to 74 and remained the Minister of Finance Revenue and labour in the 1938 Gopinath Bordoloi Ministry and he is the first president to establish the industrial act. 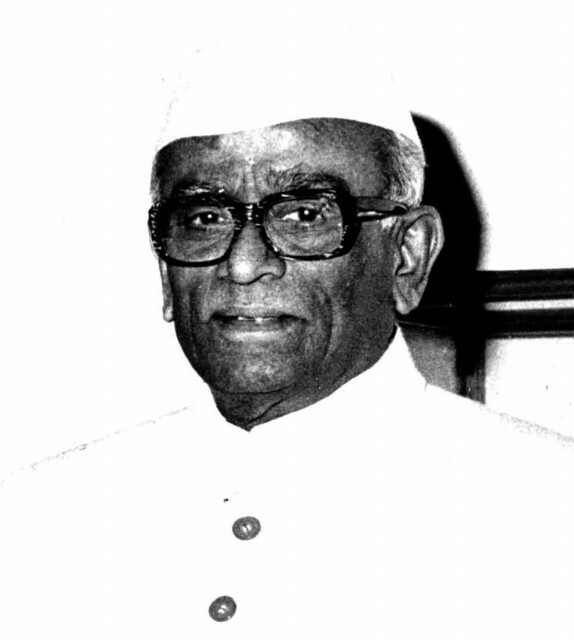 Neelam Sanjiva Reddy About this sound pronunciation was the sixth President of India serving from 1977 to 1982. Beginning a long political career with the Indian National Congress party in the Indian independence movement he went on to hold several key offices in independent India as the first Chief Minister of Andhra Pradesh, a two-time Speaker of the Lok Sabha and a Union Minister before becoming the youngest-ever Indian president. Born in present-day Anantapur district Andhra Pradesh. Reddy announced on the eve of India’s thirtieth anniversary of Independence that he would be moving out of the Rashtrapati Bhawan to a smaller accommodation and that he would be taking a 70 percent pay cut in solidarity with India’s impoverished masses. Reddy used presidential discretion in choosing Charan Singh as the next Prime Minister over a contending claim from Jagjivan Ram the leader of the Janata Party. 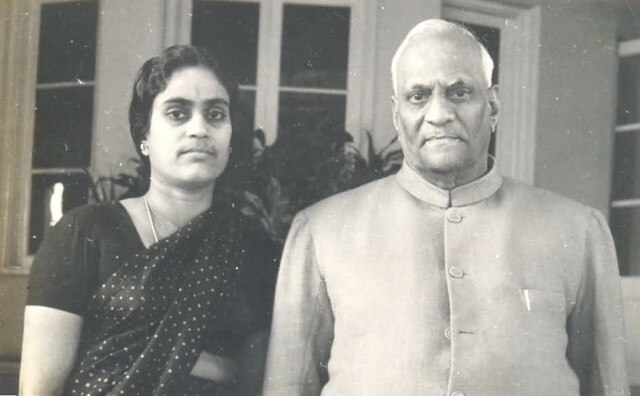 Following his presidential term the then Chief Minister of Karnataka Ramakrishna Hegde invited Reddy to settle down in Bangalore but he chose to retire to his farm in Anantapur. He died of pneumonia in Bangalore in 1996 at the age of 83. His samadhi is at Kallahalli near Bangalore. 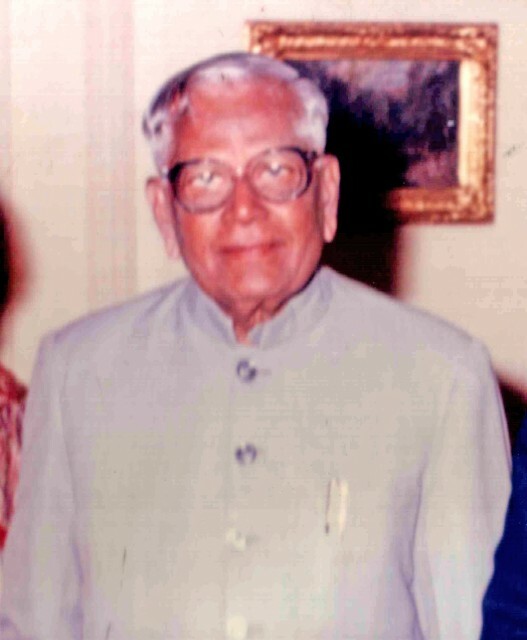 The Parliament mourned Reddy’s death on 11 June 1996 and members cutting across party lines paid him tribute and recalled his contributions to the nation and the House. Gyani Zail Singh was the seventh President of India serving from 1982 to 1987. From 1956 to 1962 he was a member of the Rajya Sabha Zail. Singh was elected as a Congress Chief Minister of Punjab in 1972. 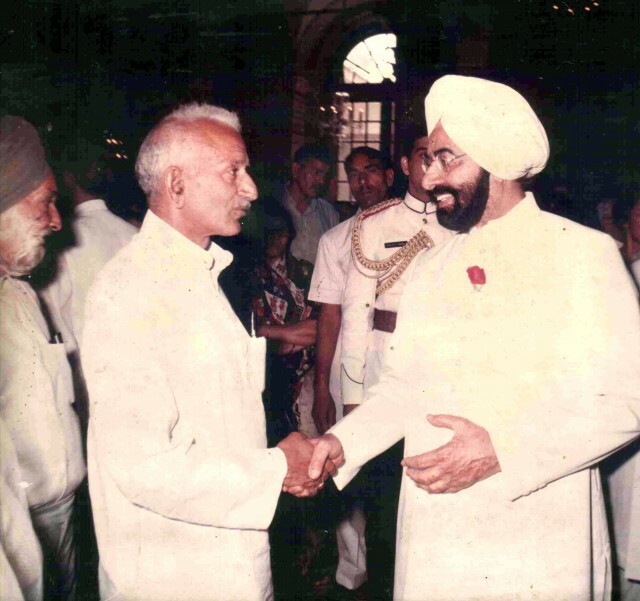 In 1980 Zail Singh was elected to the 7th Lok Sabha and appointed to join Indira Gandhi’s cabinet as Minister of Home Affairs. In 1982 he was unanimously nominated to serve as the President. He was subsequently called before the Akal Takhat to apologize and explain his inaction at the desecration of the Harimandir Sahib and killing of innocent Sikhs. Indira Gandhi was assassinated in 1984 and he appointed Rajiv Gandhi as Prime Minister. Singh used a pocket veto to refuse assent to the “Indian Post Office Bill” in 1986 to show his opposition to the bill. The bill was later withdrawn by the V. P. Singh Government in 1990. On 29 November 1994 Zail Singh was involved in a serious vehicle accident near Kiratpur Sahib in Ropar District on his way to the Anandpur Sahib. He later died at the Post Graduate Institute Chandigarh on 25 December 1994 and was cremated at the Raj Ghat Memorial near Old Delhi. Ramaswamy Venkataraman was an Indian lawyer, Indian independence activist and politician who served as a Union minister and as the eighth President of India. Venkataraman was born in Rajamadam village near in Pattukottai near Tanjore district in Tamil Nadu. Venkataraman was also Secretary to the Congress Parliamentary Party in 1953-1954. Although re-elected to Parliament in 1957. Venkataraman resigned his seat in the Lok Sabha to join the State Government of Madras as a Minister. 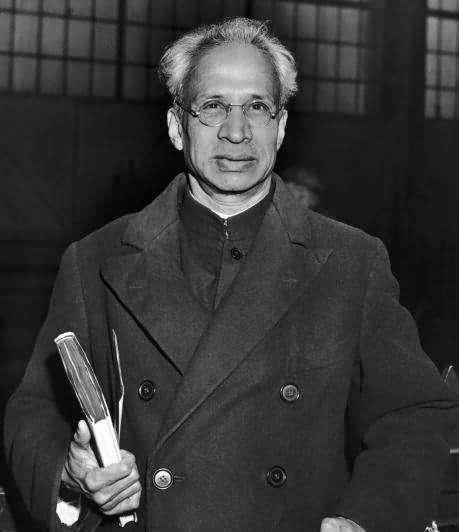 Venkataraman was appointed a Member of the Union Planning Commission in 1967 and was entrusted the subjects of Industry, Labour, power, Transport, Communications, Railways. He held that office until 1971. Venkataraman received the Doctorate of Law from University of Madras the Doctorate of Law from Nagarjuna University. He is Honorary Fellow Madras Medical College Doctor of Social Sciences, University of Roorkee, Doctor of Law from University of Burdwan. He was awarded The Tamra Patra for participation in the freedom struggle the Soviet Land Prize for his travelogue on K. Kamaraj’s visit to the Socialist countries. He was the recipient of a Souvenir from the Secretary-General of the United Nations for distinguished service as President of the U.N. Administrative Tribunal. The title of “Sat Seva Ratna” was conferred on him by His Holiness the Sankaracharya of Kancheepuram. He died on the day after Republic Day and some programmes coinciding it were cancelled to mark the respect towards the late former President. He was cremated with full state honours at Ekta Sthal near Raj Ghat. 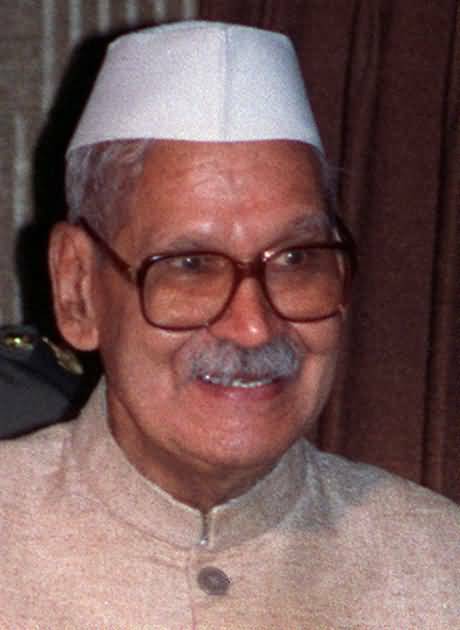 Shankar Dayal Sharma About this sound pronunciation was the ninth President of India serving from 1992 to 1997. Sharma was born in the city of Bhopal, Madhya Pradesh. 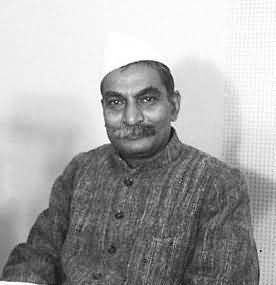 During the 1940s he was involved in the struggle for Indian independence from the British and joined the Indian National Congress a party which he would remain loyal to for the rest of his life. He was elected as the President AICC in 1972 and presided over the AICC session in Calcutta. From 1974 he served in the union cabinet as the minister for Communication from 1974-77. In 1971 and 1980 he won a Lok Sabha seat from Bhopal. He remained governor of Maharashtra until 1987 when he was elected for a 5-year term as the eighth Vice-President of India and chairman of the Rajya Sabha. On 26 December 1999 he suffered a massive heart attack and was admitted to a hospital in New Delhi where he died. Kocheril Raman Narayanan was the tenth President of India.K. R. Narayanan was born in a small thatched hut at Perumthanam, Uzhavoor. He was born on 4 February 1921. He was sworn in as the President of India on 25 July 1997 by Chief Justice J. S. Verma in the Central Hall of Parliament. 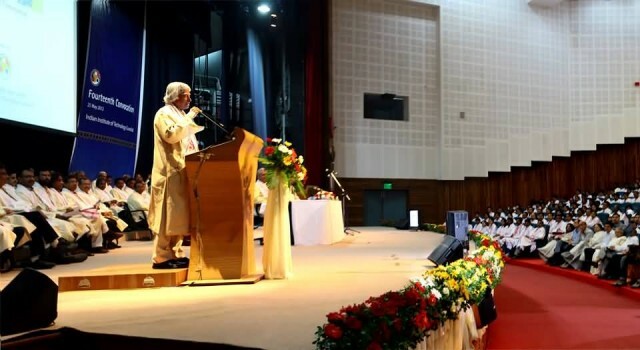 In his inaugural address, he said that the nation has found a consensus for its highest office in some one who has sprung from the grass-roots of our society and grown up in the dust and heat of this sacred land is symbolic of the fact that the concerns of the common man have now moved to the centre stage of our social and political life. It is this larger significance of my election rather than any personal sense of honour that makes me rejoice on this occasion. 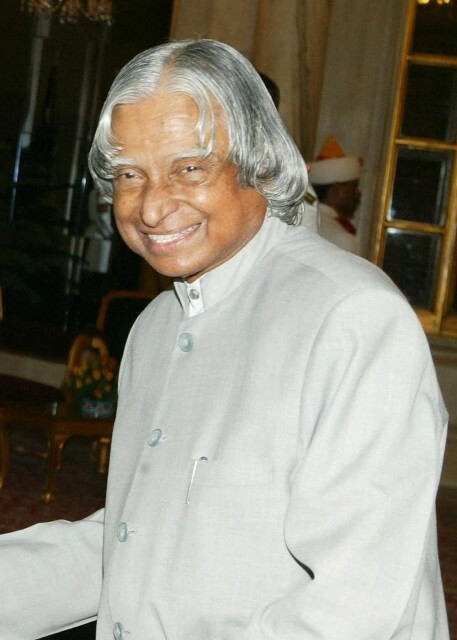 Kalam was born and raised in Rameswaram, Tamil Nadu and studied physics and aerospace engineering. He spent the next four decades as a scientist and science administrator mainly at the Defence Research and Development Organisation (DRDO) and Indian Space Research Organisation (ISRO) and was intimately involved in the India’s civilian space program and military missile development efforts. He also played a pivotal organizational, technical and political role in India’s Pokhran-II nuclear tests in 1998 the first since the original nuclear test by India in 1974. In 2002 Kalam was elected the President of India in 2002 with the support of the both the ruling Bharatiya Janata Party and the opposition Indian National Congress. After serving a term of 5 years he returned to civilian life of education, writing and public service. He has received several prestigious awards including the Bharat Ratna India’s highest civilian honor Avul Pakir Jainulabdeen Abdul Kalam was born on 15 October 1931 in a Tamil Muslim family. A.P.J Abdul Kalam’s 79th birthday was recognised as World Student’s Day by United Nations. He has also received honorary doctorates from 40 universities. The Government of India has honoured him with the Padma Bhushan in 1981 and the Padma Vibhushan in 1990 for his work with ISRO and DRDO and his role as a scientific advisor to the Government. 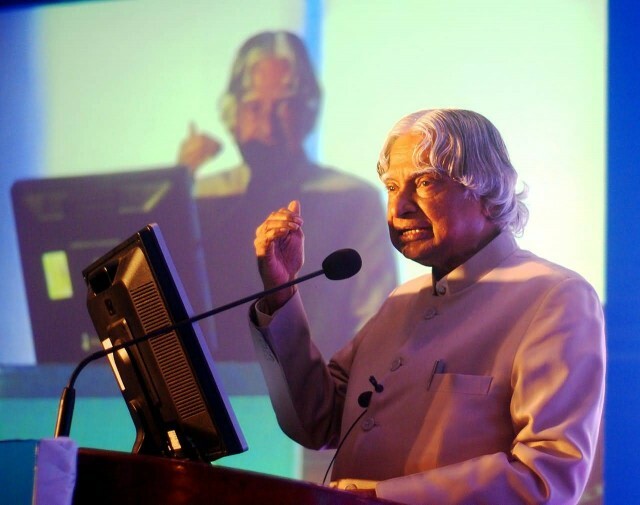 In 1997 Kalam received India’s highest civilian honour the Bharat Ratna for his immense and valuable contribution to the scientific research and modernisation of defence technology in India. In 2005 Switzerland declared 26 May as science day to commemorate Kalam’s visit in the country. In 2013 he was the recipient of the Von Braun Award from the National Space Society to recognize excellence in management of and leadership for a space-related project. 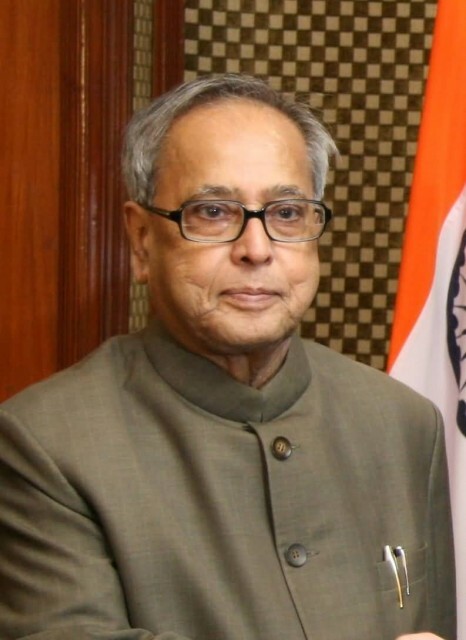 Pranab Kumar Mukherjee is the 13th and current President of India in office since July 2012. Pranab was born in village of Mirati in Birbhum district in the Bengal. His mother was Rajlakshmi. Mukherjee has received several accolades and honours. In 1984 he was rated as the best Finance Minister in the World according to a survey of Euro money magazine. 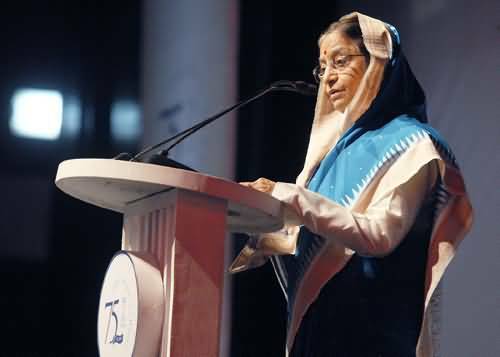 Awarded Finance Minister of the Year for Asia by Emerging Markets the daily newspaper of record for the World Bank and the International Monetary Fund IMF in 2010. The Banker recognised him as the Finance Minister of the Year in December 2010. 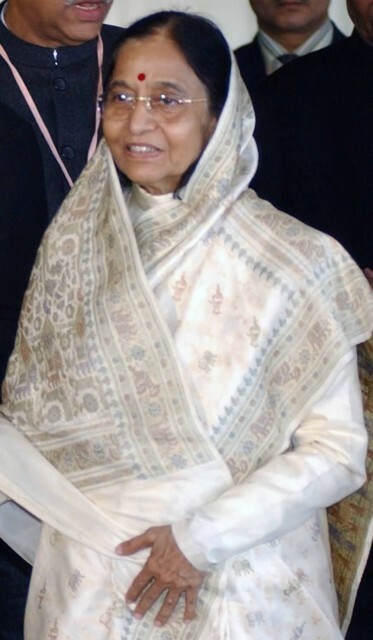 Honoured with the Padma Vibhushan, the second highest civilian award of India, in 2008. Honorary Doctor of Letters degree by the University of Wolverhampton in 2011. Honorary D.Litt by the Assam University and Visvesvaraya Technological University in March 2012. Honorary Doctorate of Law by the President of Bangladesh and DU Chancellor Mohammad Zillur Rahman at the University of Dhaka on March 4, 2013. Awarded Bangladesh’s second highest award Bangladesh Muktijuddho Sanmanona on March 5, 2013. Awarded Doctor of Civil Law by the University of Mauritius on March 13, 2013. Honorary Doctorate by the Istanbul University on 5 October 2013. Honorary Doctorate from the University of Calcutta. Next story Do You Know How Many Religions In India?